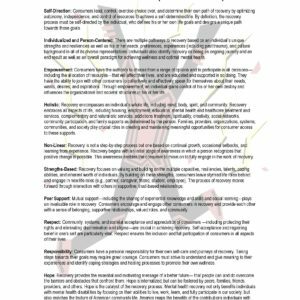 This truly unique combination of lived experience with recovery and professional expertise is exactly what you are looking for. Any agency that provides, designs or funds services for people experiencing addiction or mental illness or both, need something Holding the Hope offers. 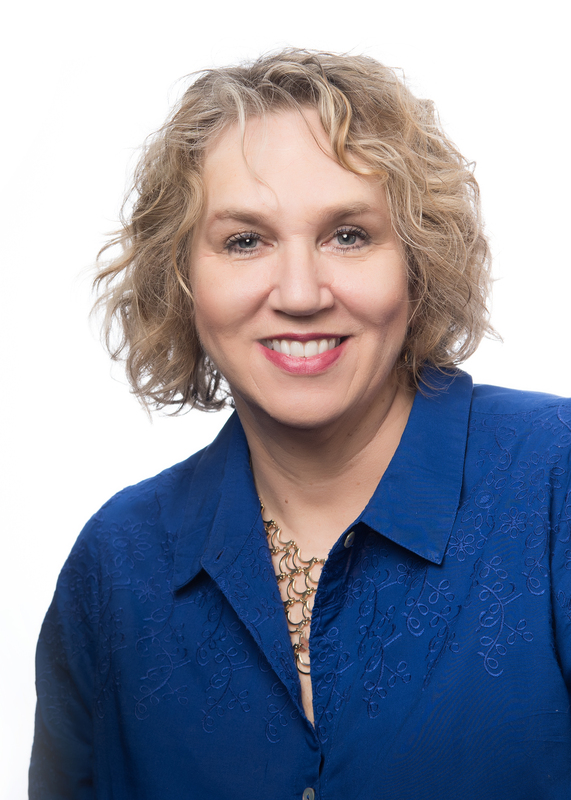 Mary Jadwisiak will work with you personally to help design a campaign of training events and/or consultation support that will enhance your current local efforts and fit into your budget. Mary offers informative and inspirational workshops on mental health recovery designed for a variety of audiences: mental health experts, parents and the community, business and government. Everyone has a role in fostering recovery for the people you serve. Each of these workshops are customized for specific staff or agency wide enhancement. Knowledge of Ethics & Boundaries, Trauma Informed Peer Support, and Documentation are essential to successful employment as a peer supporter. These workshops are among those taught by a peer supporter with an expertise in that area. 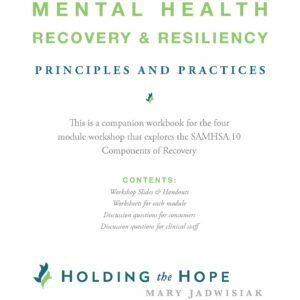 Holding the Hope continuing education workshops are written and delivered by peers for peers and offer a perspective that reinforces the role of peer support in the recovery process. After 15 years working in the suicide prevention field, Mary Jadwisiak and the Holding the Hope team offer a selection of packages targeted to school settings, medical settings, and work place settings. Each is designed to meet your unique need. Everyone has a role in suicide prevention. Holding the Hope can help you customize a comprehensive suicide prevention campaign. 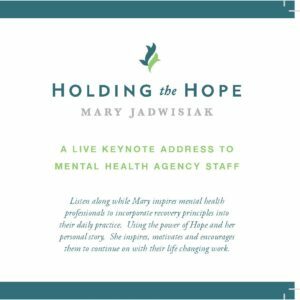 Known, for bringing a fresh perspective, personal experience and a little humor to her presentations, Mary is highly sought after as a mental health recovery keynote speaker. She brings hope to everything she touches and audiences leave feeling empowered, enlightened and, yes, hopeful. You didn’t work this hard creating a trauma informed system or agency based on recovery principles to go anywhere else for help with program design. 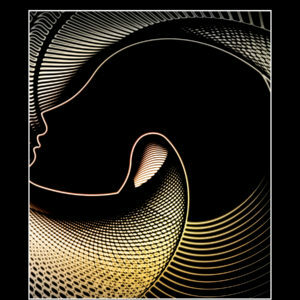 Holding the Hope consultants are experts in their areas of focus from many years of professional and personal experience. Working with Holding the Hope consultants to help evaluate and/or design your program can save you frustration and lost revenues and achieve a strong, successful program. Our experts will help you design policies, procedures and daily business processes that will get your new program off the ground or help an existing program reach better outcomes. Let us help you create programs that work.